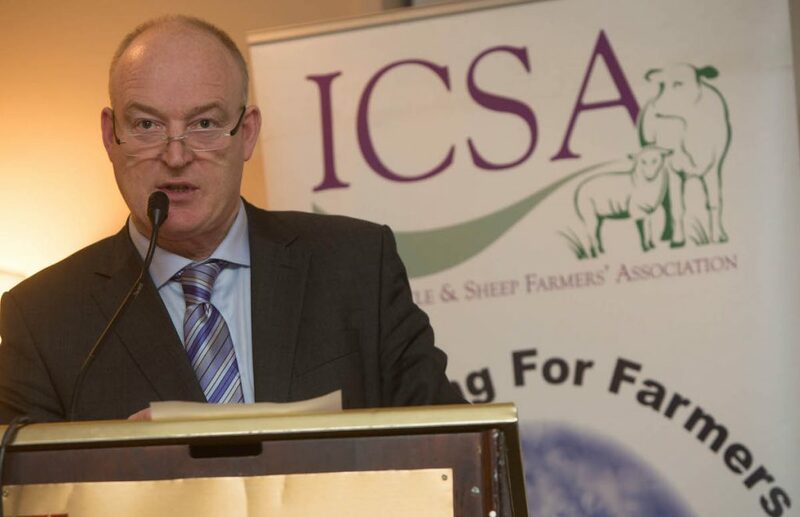 Changes are required to deliver payments on time to all farmers, the President of the ICSA told the Association’s AGM. He said cattle and sheep farmers are manifestly worse off than their dairy counterparts. In 2014, dairy incomes averaged over €68,000 compared to cattle and sheep farm incomes, which ranged from €10,000-14,000. The next Government, he said, must tackle the “unfairness of leaving some farmers waiting for their payments”. 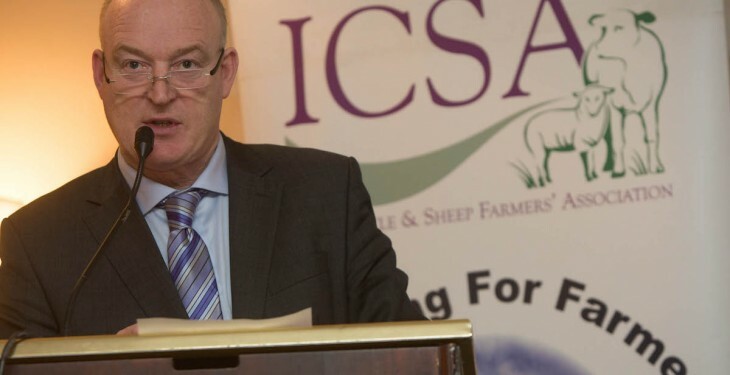 Patrick Kent outlined the ICSA’s four pillars of its manifesto which, it says, should be central to all actions and decisions of the next Government. As well as providing a regulatory environment and a public support regime that’s fair to all farmers, which incorporates timely payments, the other pillars include a clear focus on producing only what there are viable markets for. Its manifesto also says everything must be done, that’s possible, to get a fair share of profits for farmers while live exports must be put top of the agenda. “This is not just about cattle, we need live export opportunities for sheep as well.